Krauss (A Universe from Nothing), a theoretical physicist and director of the Origins Project at Arizona State University, exhaustively relates the history of physics in three parts, which thematically parallel parts of the Bible Genesis, Exodus, and Revelation. 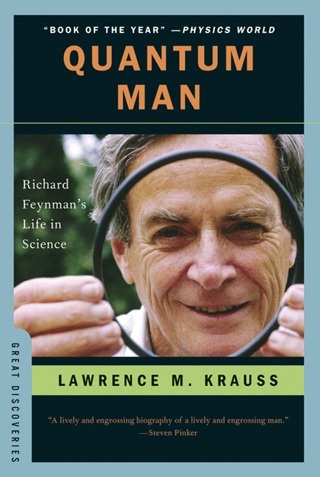 He starts with such familiar topics as gravity, electromagnetism, and the experiments of Newton and Maxwell. 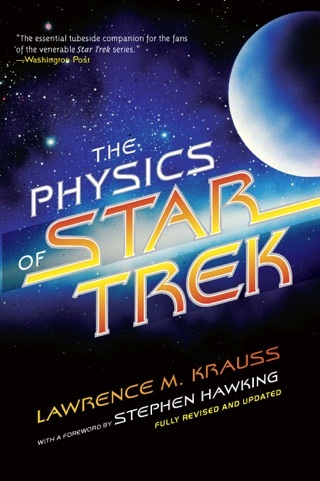 Krauss defines science as the "discovery of connections between otherwise seemingly disparate phenomena" and explains how "physics doesn't proceed in the linear fashion that textbooks recount." 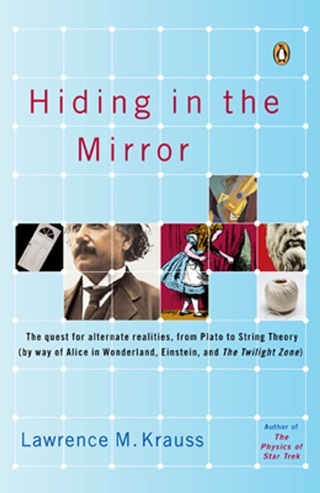 This is shown starkly in the discoveries of quantum mechanics, gauge symmetry, and "the weak interaction," which "is largely responsible for our existence." 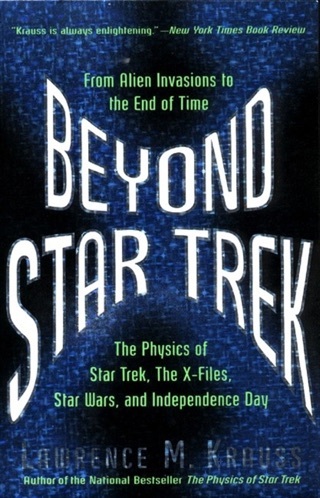 While the advanced concepts will challenge lay readers, they're balanced with historical context, veins of dark and subtle humor, and Star Trek references. 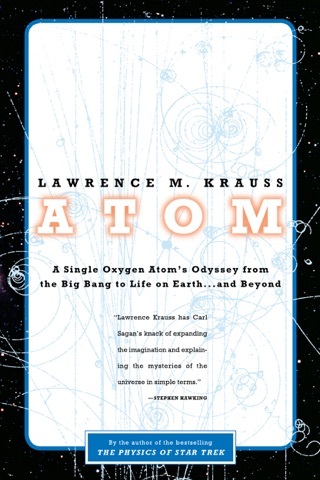 Along the way, Krauss provides anecdotes about luminaries such as Einstein and Planck alongside lesser-known achievers such as Chien-Shiung Wu and Ir ne and Fr d ric Joliot-Curie. 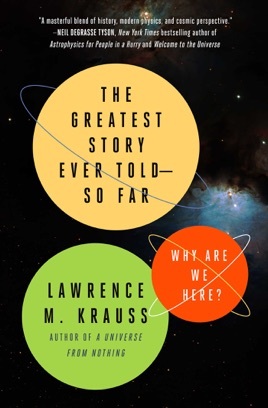 In confident and verbose prose, Krauss tells a story that both celebrates and explores science. 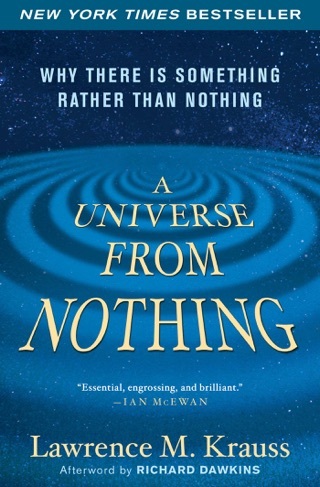 Through it, he reminds readers why scientists build such complicated machinery and push the boundaries of the quantum world when nothing makes sense: "For no more practical reason than to celebrate and explore the beauty of nature."